Business jet aircraft are the most sophisticated aircraft in the world, bar some of the latest military aircraft. 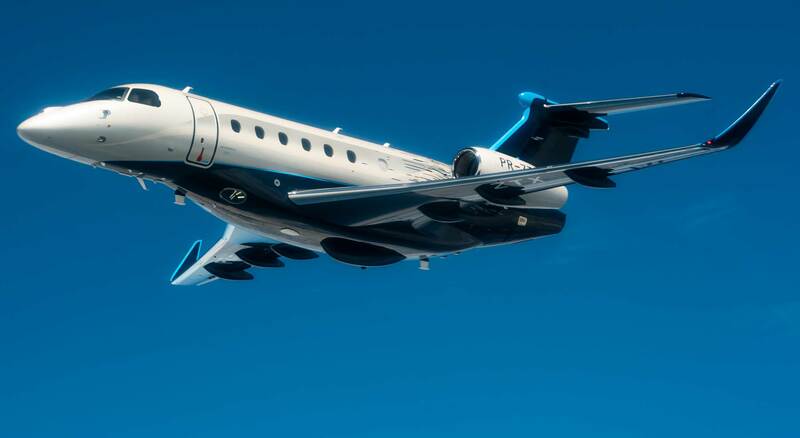 Aircraft such as the recently announced Embraer Praetor, pictured, have full fly-by-wire with envelope protection and enhanced 3D vision systems. Training company CAE is forecasting demand for 50,000 new pilots for business jets over the next ten years. It’s the first time CAE has included business aviation in its CAE Airline and Business Jet Pilot Demand Outlook. The report says the active business jet pilot population will reach 65,000 by 2028, which represents an increase of 18%, with a turnover rate of almost 100%. More specifically, 10,000 new business jet pilots will be required to sustain growth and 40,000 new business jet pilots will be needed to support retirement attrition across the segment over the next decade.